* If you are looking for a powerhouse that will make a statement, the brusque animal-like top notes are bold and masculine. * Francis Kurkdjian’s first fragrance was Le Male for Jean Paul Gautier. He won the Prix François Coty in 2001. * The animalic notes continue through development, leading to a smoky incense and dry rose in the middle notes. * This fragrance will keep you warm all night and even last through a shower – definitely not one to wear in an office. * The base of sandalwood and cedar ends on a warm note with a bit of the honey and resin still present. * If the strength of the Absolue is too much for you, try the lighter cologne version. 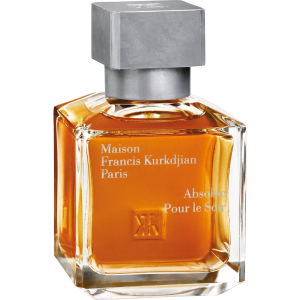 Absolue Pour le Sour is available from Neiman Marcus. 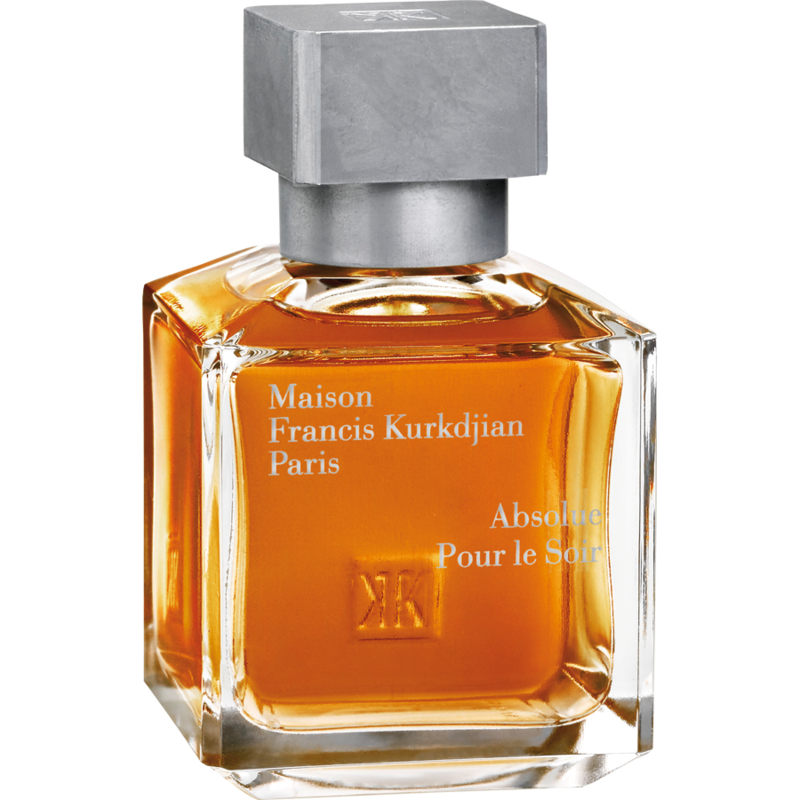 For more information about Maison Francis Kurkdjian, check out their website.